March is shaping up to be a stellar month for slot releases with a huge range of new online slot titles heading to your favourite online casino. Mixed in with this latest batch are big players like NetEnt as well as new up and comers to challenge them. There is so much top tier gaming on offer it may be easy to miss some good opportunities in the crowd. To help you avoid this situation we have brought together some of the best slot game releases in March 2019. Each of these slots has something special to offer and provides gamers with a ton of fun and solid winnings potential. This new slot from NetEnt has been generating quite a stir in the gaming community and warrants a test drive. Following a few so-so new slots from NetEnt, this is one of their best releases for a while. We all know what NetEnt is capable of and Scudamore’s Super Stakes is one slot that meets our high expectations of them admirably. One way it does this is through an original twist to its gameplay that sees the basic 5×3 set up expand to 5×4 during the free spins feature. This bonus game will have players cheering on the horse they have backed and can help reach top payouts of 1242x the stake. 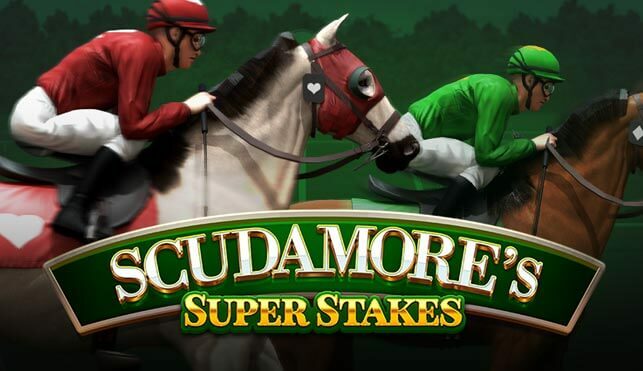 There are a few horse racing themed slots available now, but Scudamore’s is one of the best due to its variable volatility, epic gameplay, and stunning graphics. Greek Mythology is a major draw in the gaming community and NextGen looks set to continue this trend with the release of Medusa. This will be the third incarnation following the hugely popular Medusa 1 and 2. 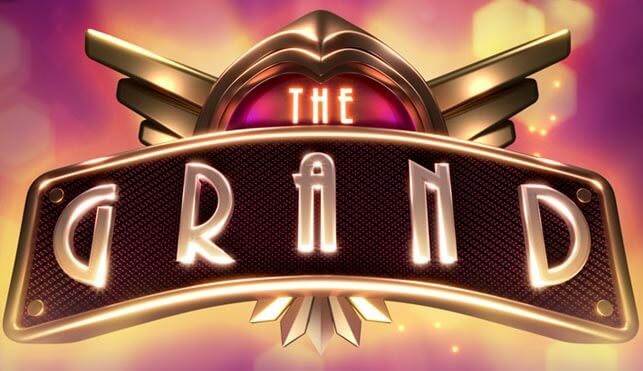 Fans can expect revamped graphics and gameplay in the modern update of this classic slot, which offers a mythological jackpot of 50,000x the stake. Spins start at 0.25 coins and there are a number of original features to Medusa that will get pulses racing. Up to 25 respins can be retriggered again and again in the secret temple section which is unlocked by the scatters. Medusa herself makes an appearance from time to time and has the ability to turn symbols into wilds to help players on their way to mega wins. Make sure to look out for the Temptation feature which gives players a second chance at winning from respins, wiping their original total and replaying them again. Now for something completely different. 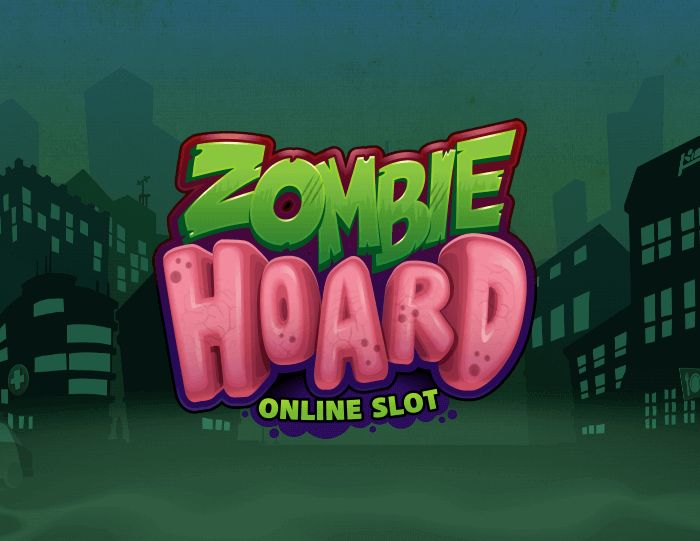 Zombie Hoard is crafted by Slingshot Studios who are a smaller software company that produce slots for Microgaming. Unlike some other zombie slots out there, Slingshot has gone with a softer look that uses cartoon style graphics reminiscent of Plants vs Zombies in order not to scare people. Indeed, this slot is all about relaxed, stress-free gaming. It has a basic set up with 5 rows and 3 reels with an unusually low 9 pay lines. Along with standard 9-Ace symbols, there are four different zombies that pay out higher, as well as logo Wilds. Slingshot has tried a new approach with Zombie Hoard that has paid off nicely. It offers a well-crafted, simple gaming experience with an excellent max payout of 2388x the stake. We can all agree that Las Vegas is the undisputed epicentre of gambling. As such it has been used as a theme in slots for better or worse for many years. Some slots fail to pull off the magic of this exhilarating city but The Grand by Quickspin looks set to bring some Las Vegas magic into your home. The layout warrants mention with its uncommon setup of 3,3,4,4,5 reels which sets the tone for some unique gaming. The style of the slot works well too with its retro, art deco fonts and design which draw the player into its stylishly opulent world. Quickspin is rapidly building a reputation for its excellently designed slots and The Grand slot certainly backs up this assessment. It is a high volatility slot with a max payout of up to 2900x the stake so there is plenty of winning potential here just like in Vegas. Various free spins, bonus games, and 214 pay lines will help players on their way to some glamorous gaming excitement. Well, there you have some of the best slots for March 2019, and we have barely scratched the surface. Fans of all themes and gaming types will find something new to try this month as developers crank out some truly original and epic games.